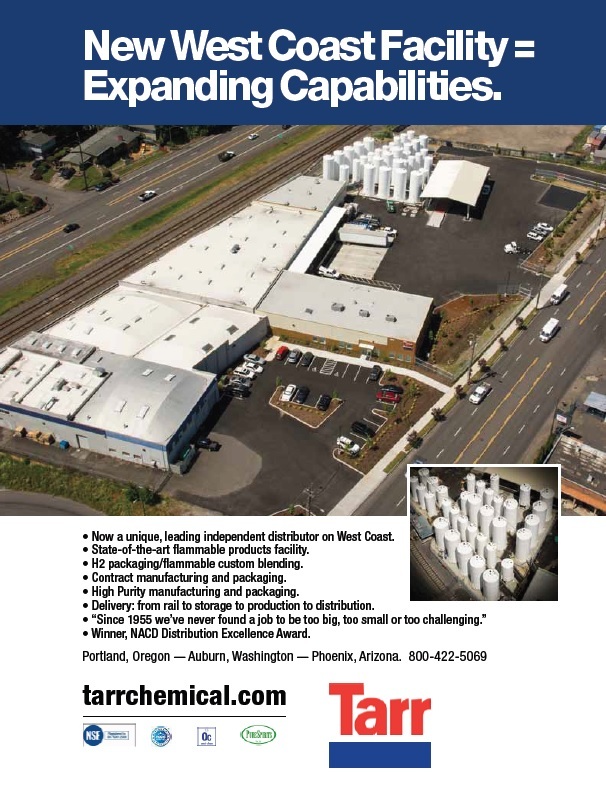 Now a unique, leading independent distributor on West Coast. High Purity manufacturing and packaging. Delivery: from rail to storage to production to distribution. Winner, NACD Distribution Excellence Award.